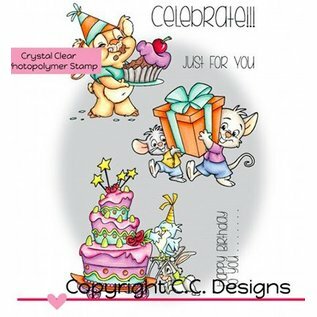 quality stamp designs with very pretty designs of CCDesigns. To design on cards, packaging, decorations for many different occasions! 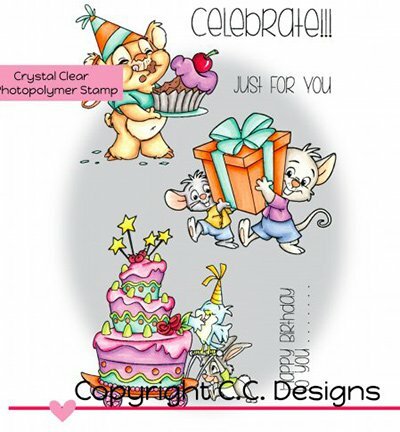 To design on cards, packaging, decorations for many different occasions!